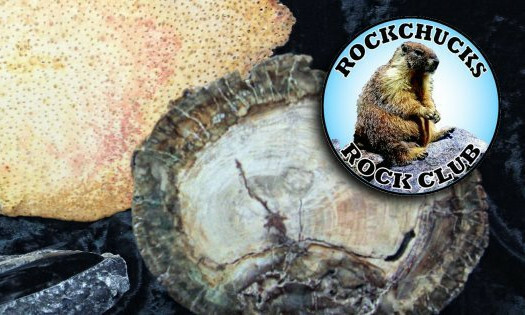 The Rock Chucks are a local rock club interested in collecting and identifying rock, fossil, and mineral specimens; rock cutting and cabochon making; and jewelry making. We meet once a month to learn more about the natural world, share our interest, identify rocks and minerals, and find out new places to look for more specimens. We meet the THIRD Tuesday of each month at 7:00 PM in Room 205 of the Arts & Technology Building at Flathead Valley Community College, 777 Grandview Drive, Kalispell, Montana, with the exception of the club picnic in July, working at the county fair in August and the Christmas dinner in December. Map of meeting location is below. NOTE: We are moving back to the Arts & Technology Building. Again, it is possible that our room will move around in that hallway if they have class changes. If you have any questions, please send us a message. We will try to reply within 24 hours.